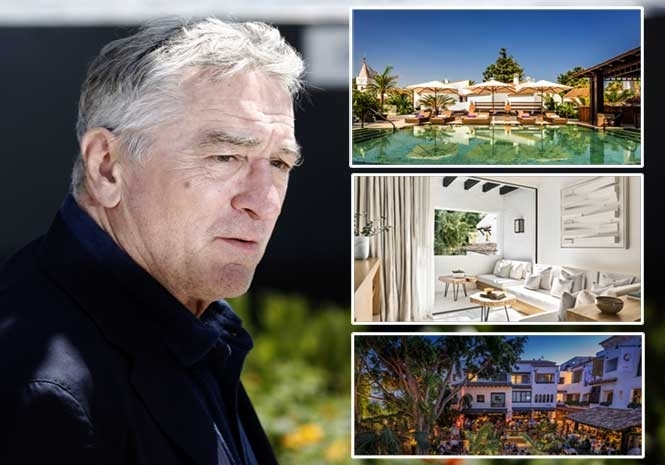 HOLYWOOD actor and movie producer Robert de Niro and professional chef Nobu Matsuhisa are expanding their hotel empire with a new adults-only resort in Marbella on Spain’s Costa del Sol. The Nobu Hotel Marbella boasts direct access to a picture-perfect beach while there’ll be plenty of bars and restaurants to choose from around the vibrant Plaza. All of the rooms and suites boast their own private terrace and ensuite marble bathrooms with rainfall showers. Spa aficionados are sure to love the soothing and tranquil space of the Six Senses Spa that ‘combines the very essence of their philosophy with local Spanish charm and influence’. 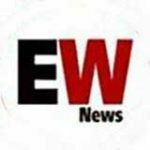 The hotel will also offer its guests private VIP access to club La Suite, which has its own private outdoor terrace for moonlight nights out. Nobu Hotels attract a sophisticated clientele and are a magnet for A-listers – including models, celebrities, musicians, politicians and business leaders.